The Coalition's desperate search for a tax to increase while avoiding head-swivelling outrage from the public, cross benchers and interest groups has turned the spotlight on to Capital Gains Tax (CGT). Speaking at the New South Wales Labor State Conference over the weekend, Opposition Leader Bill Shorten proposed to make negative gearing available only on newly constructed homes. He also said the subsidy on capital gains tax (CGT) should be reduced from 50 percent to 25 percent. Current negative gearing rules allow buyers to borrow funds to buy a property with the expectation that the mortgage repayments will be larger than the rental income, then offset that "loss" against their taxable income - a system that makes owning real estate as an investment an attractive option. Added incentive comes from the CGT system, under which 50 percent of capital gains made on investment assets are tax free. "It has become a national sport in Australia for the very wealthy to turn their income into capital," Mr Shorten said. 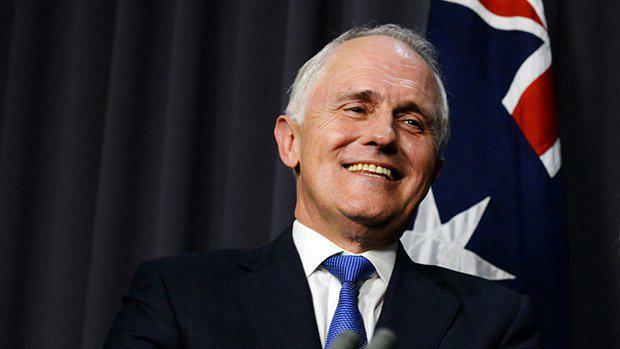 Prime Minister Malcolm Turnbull hit back on Tuesday stating that: "Increasing capital gains tax is no part of our thinking whatsoever. "Mr Turnbull moved to clarify his position today and claimed his statement on Tuesday had been taken out of context. "The government will not be adopting Labor's proposal to reduce the CGT discount for individuals from 50 per cent to 25 per cent for new assets acquired from 1st July 2017. Now, I just note, Mr Speaker, that the assertion that my remark yesterday applied to anything other than the capital gains tax discount for individuals defies...the reality of the debate," he said.